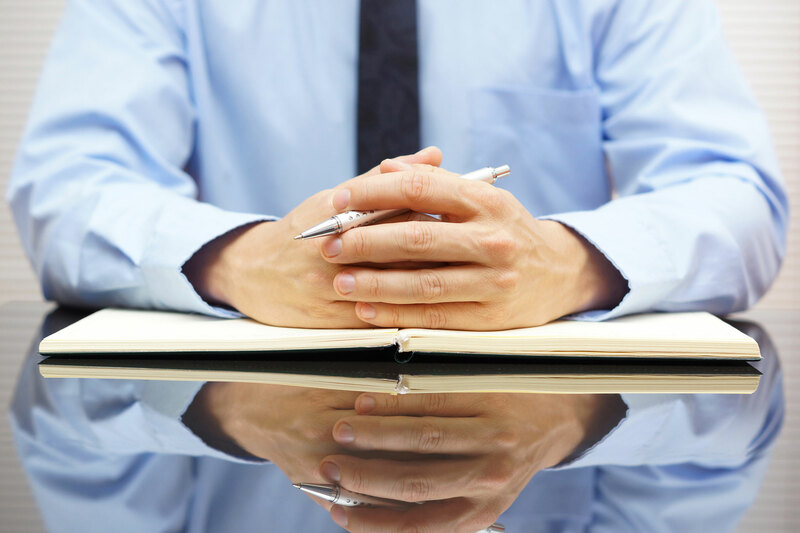 We are your single source for IT and legal application support. Our expert legal specific IT consultants know exactly how your legal applications work and how to work within your network. By utilizing C&S LegalTech for all your IT support in combination with your software support, you can avoid the duplicate efforts between vendors. One call – whether it’s software or hardware. 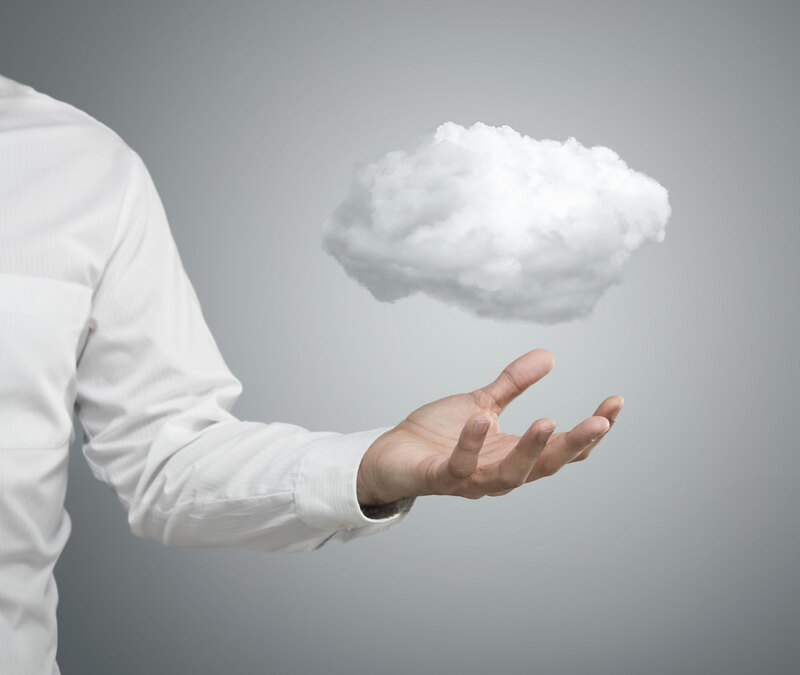 WHY MOVE YOUR PRACTICE TO THE CLOUD? 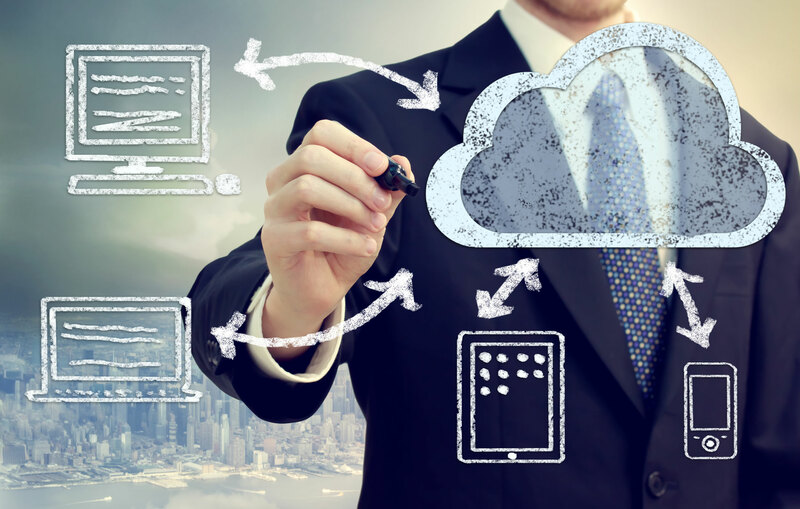 Is Your Law Firm Ready for the Cloud?